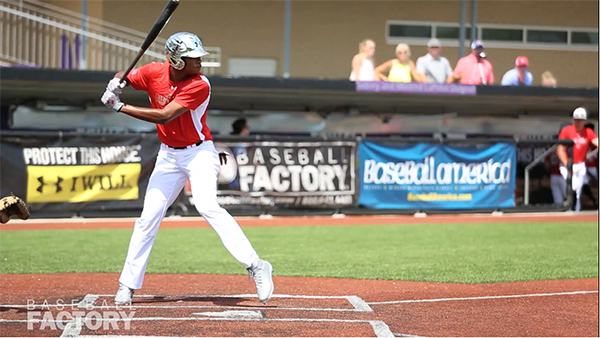 On July 29th, Joe Gray will bring his high-level tools and athleticism back to Wrigley Field as an Under Armour All-American for the second straight year. As one of the two underclassmen at last year’s event, he impressed throughout the workouts and made an outstanding leaping catch in deep centerfield to rob extra bases in the game. JoJo is natural and quick-twitch in all that he does on the field. He has rhythm in his right-handed swing and he generates serious bat speed with very little effort. The ball comes off the bat hard and he has advanced eye/hand coordination that allows him to square up balls with regularity. 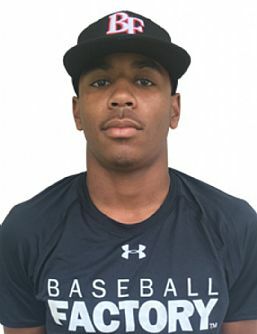 Versatile enough to play nearly anywhere on the field, JoJo fits best in center field where his combination of speed and instincts give him excellent range, and his strong arm adds to his defensive profile. We look forward to having JoJo as an Under Armour All-American again this year. 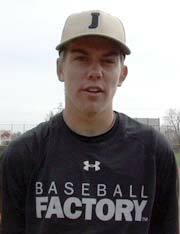 The University of Mississippi commit’s affable personality and huge upside will be welcomed to Chicago in July.